Katy offers continuous perinatal support and perinatal education to Mums and families across the East Nottinghamshire area. She is based in Newark and Southwell with mums and families from the wider area attending her classes and workshops. 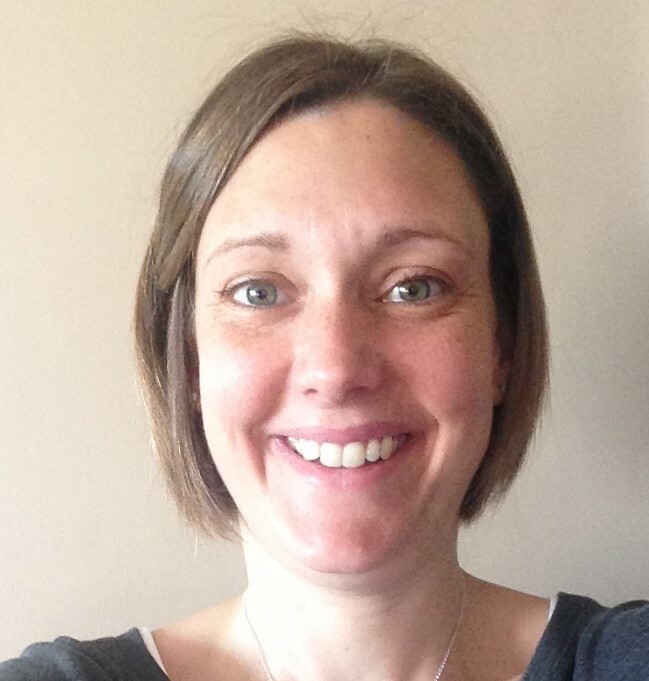 Katy has a real passion for supporting women during pregnancy, birth and early parenthood and with experience as a breastfeeding peer supporter and of course being a mummy to her two children she brings a wealth of experience to her role as a Daisy Foundation Perinatal Educator. Daisy Baby Cruisers- A weekly class for mum and baby to help you learn how to use a variety of tools such as toddler yoga, rhythm, rhyme, story and (baby) sensory experiences to aid your baby's development, your connection and learn how to embrace the chaos! Our unique mum and baby class draws on elements of toddler yoga, rhythm, rhyme, story and baby sensory experiences to create one very powerful combination. From aiding their development, learning new games, growing your connection and learning about baby's key stages amongst friends - we've got you covered.